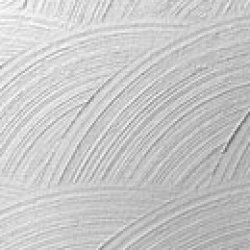 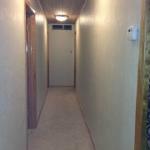 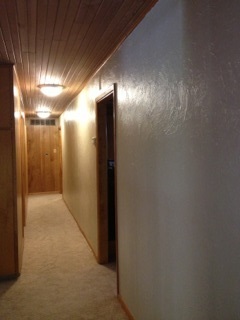 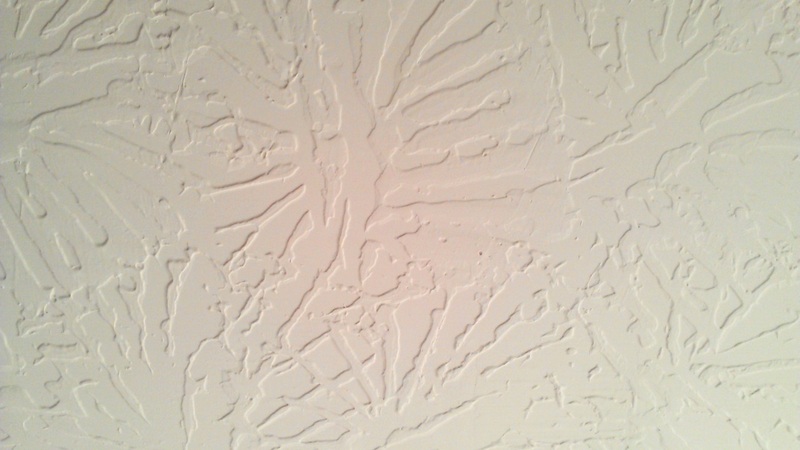 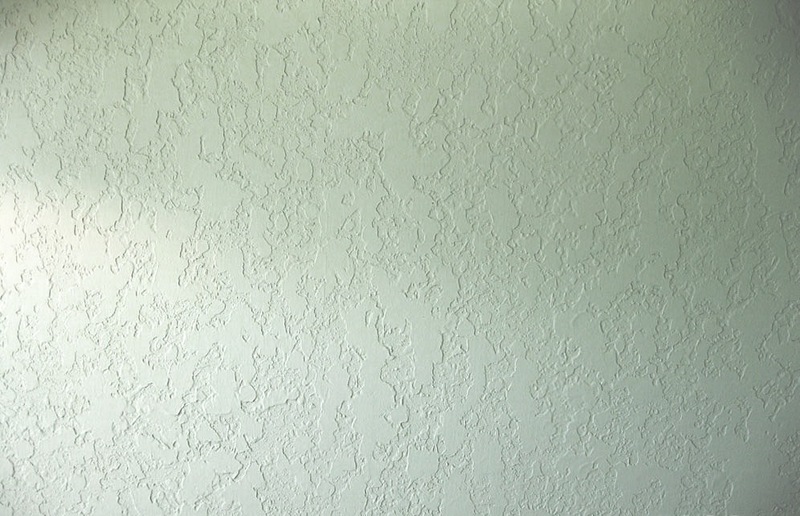 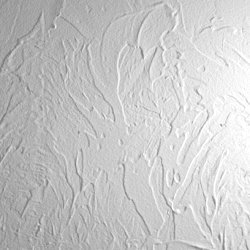 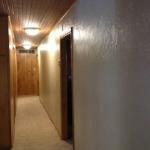 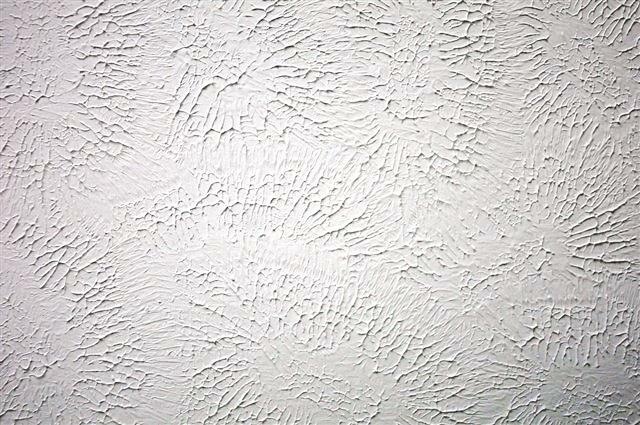 Are you tired of staring at your outdated popcorn ceilings? 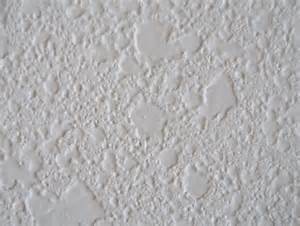 Not a problem; we will scrape existing popcorn and texture your ceiling to the technique you desire. 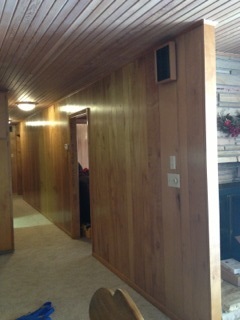 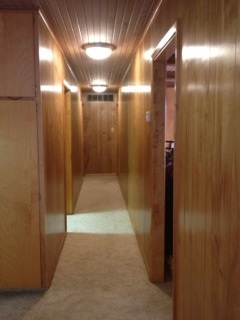 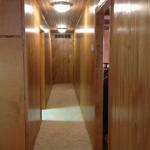 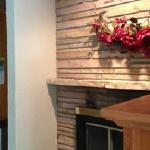 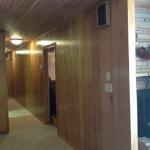 Does your home have 'that 70's style' faux wood paneling? 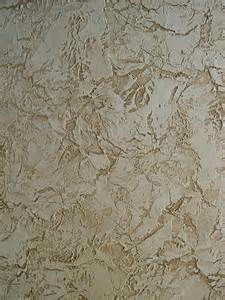 Unfortunately, it was very popular at one time so it is everywhere in older homes. 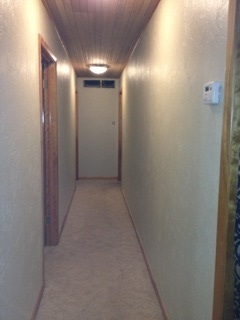 This particular look tends to 'close in' a room making it seem smaller than it really is. 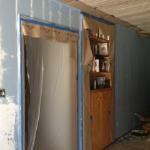 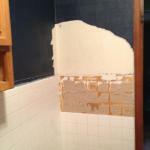 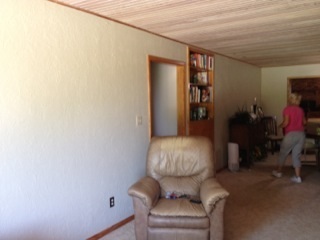 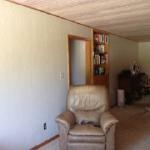 Not to worry, we can texture over your existing paneling. 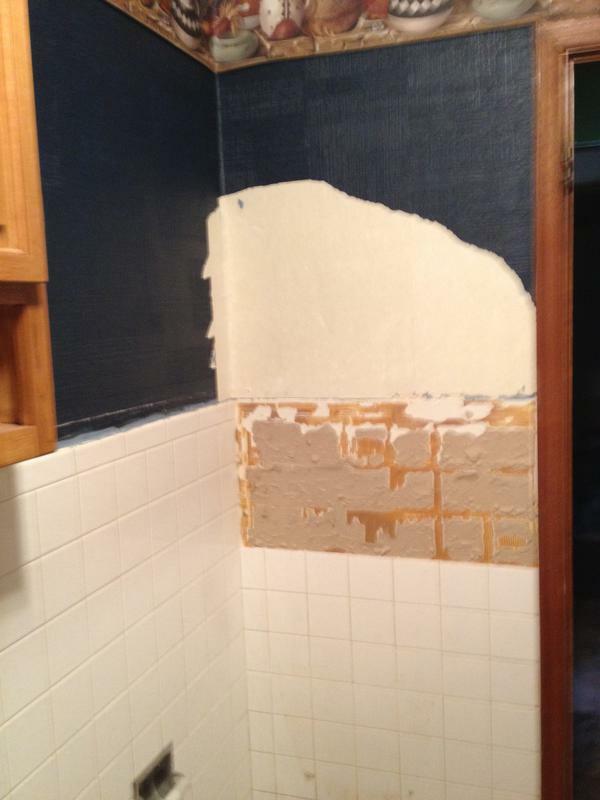 This has been a huge request from so many of our customers wanting to update their home without the cost of tearing out paneling and installing sheetrock. 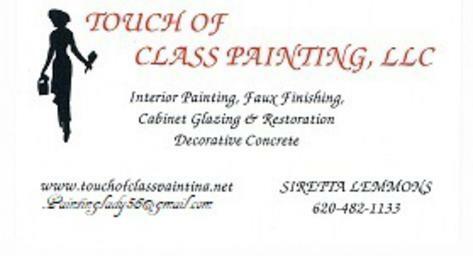 It will save you TIME and MONEY. 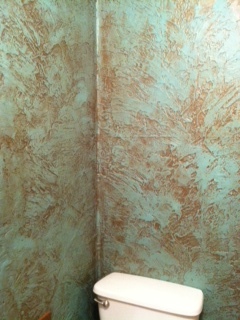 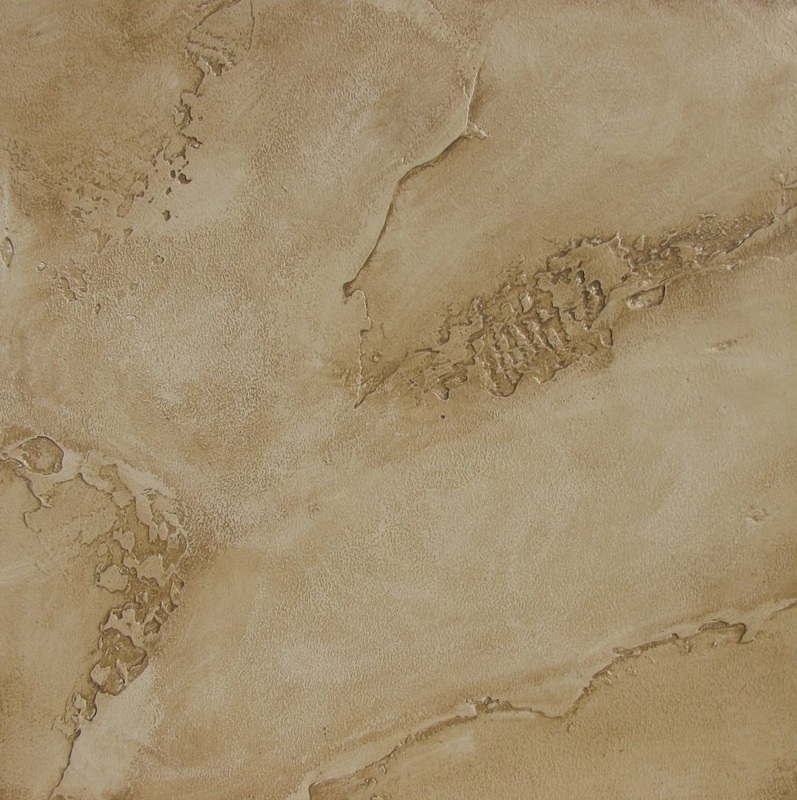 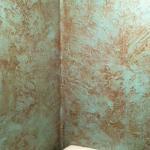 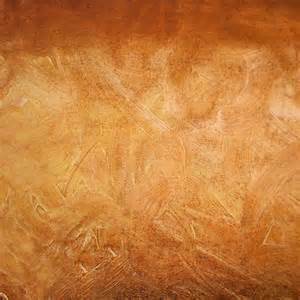 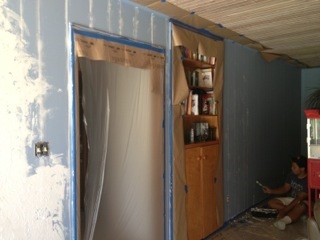 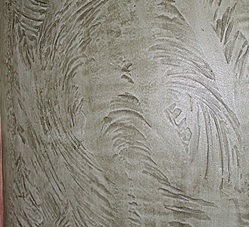 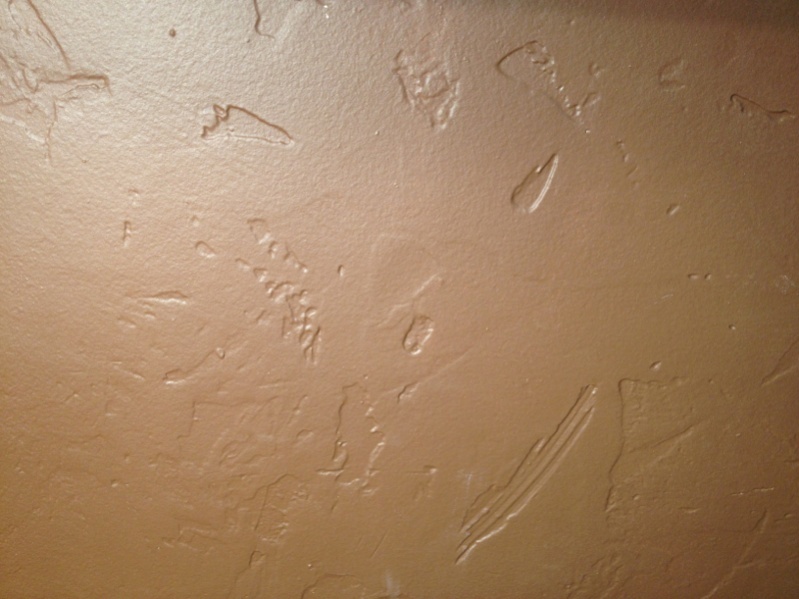 Another advantage to texture is it gives you the opportunity to add depth to an accent wall by glazing over the paint. 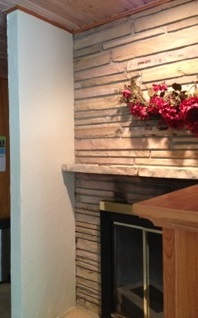 Check out the samples to the right to get an idea of how it looks.